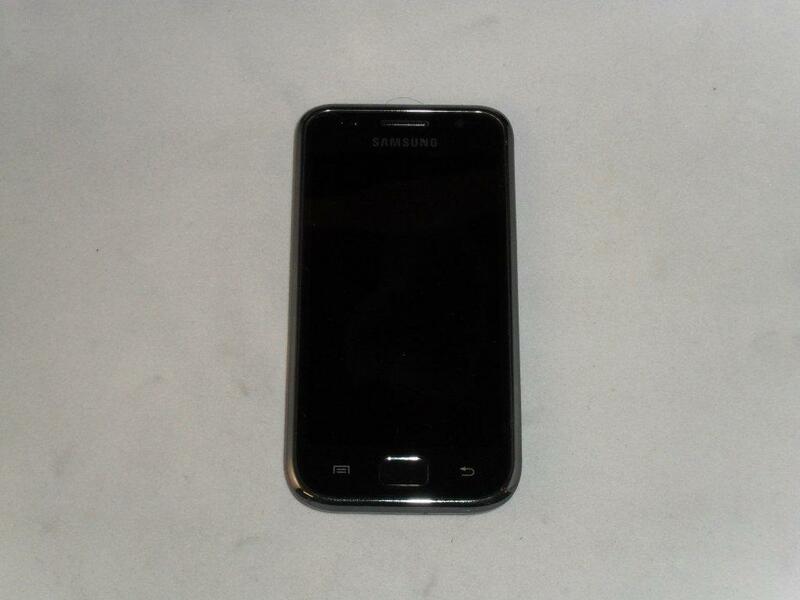 32 x Samsung Galaxy S and Samsung Galaxy SII used working mobile phones. Samsung mobile phones are power on and touch screen tested. Enquire now for more details on this and more great wholesale offers from Stock Sourcing – The UK’s premier wholesaler of used phones and laptops.